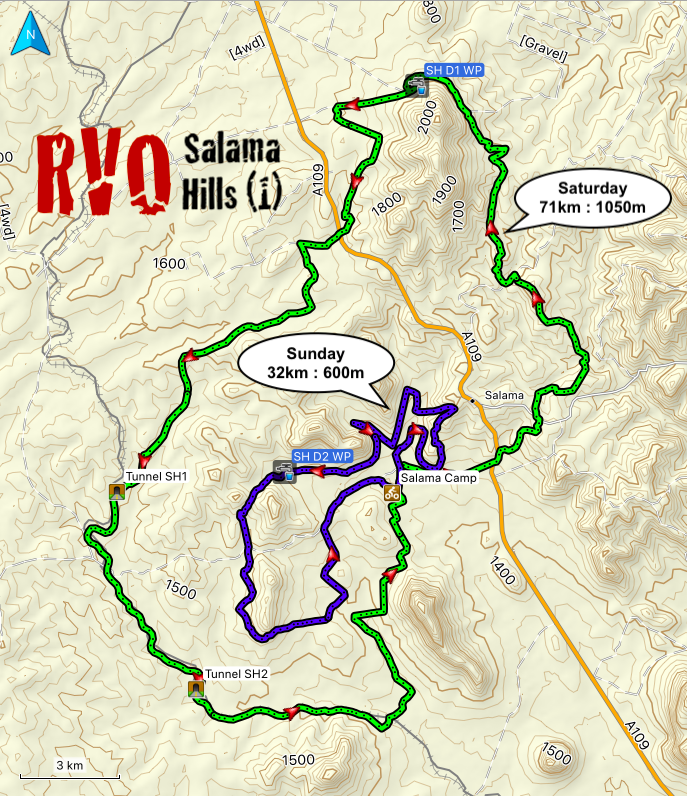 RVO Salama Hills is hosted at the superb campsite on the Stanley Dairy Farm, Salama. The outstanding scenery extensive network of village roads, jeep tracks and cattle tracks provide 2 days of breathtaking mountain biking. Moderate to good levels of level of physical fitness with novice technical skills are sufficient. Friday and Saturday night rides at 19:00 – bring your cycling light / head torch / any torch to enjoy a 10 km loop within the dairy ranch. MEDIUM HILLS: will exert considerable cardio-vascular demands on all participants. If you are not well trained you can ride as gently as you please, your enjoyment is key. 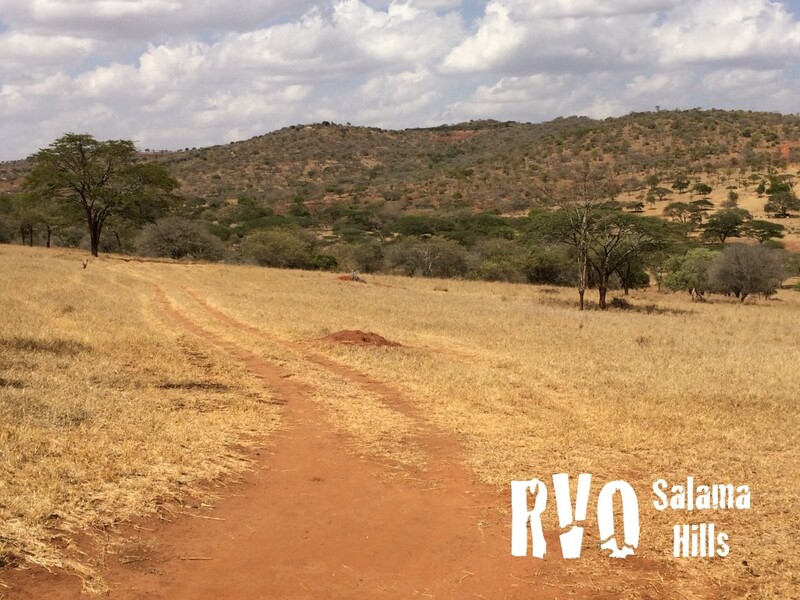 UNDULATING TRAIL TERRAIN: with a minimum of technical sections. Whistling thorns abound on stage 2 so tubeless tires filled with an extra dose of sealant is essential (Stan’s is best). 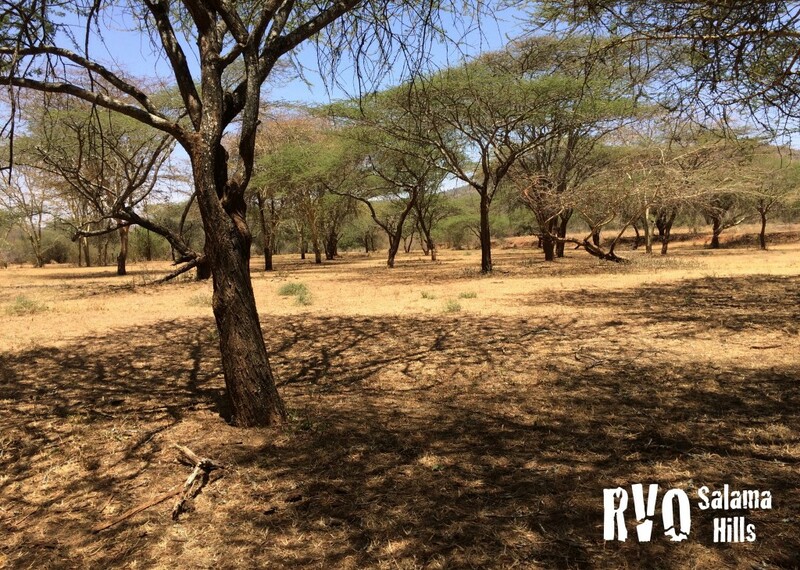 GPS ENABLED SELF-NAVIGATION: is core to all RVO events. A Garmin GPS is required by each rider (or team) to self-navigate, there are no course markings on this adventure. WATER POINTS: a single water point per stage. In line with true adventures, participants should be self-sufficient for on ride nutrition. MEDICAL SUPPORT: a paramedic will be in camp to provides support. MECHANICAL SUPPORT: is not provided; please carry all spares and tools that you might require. 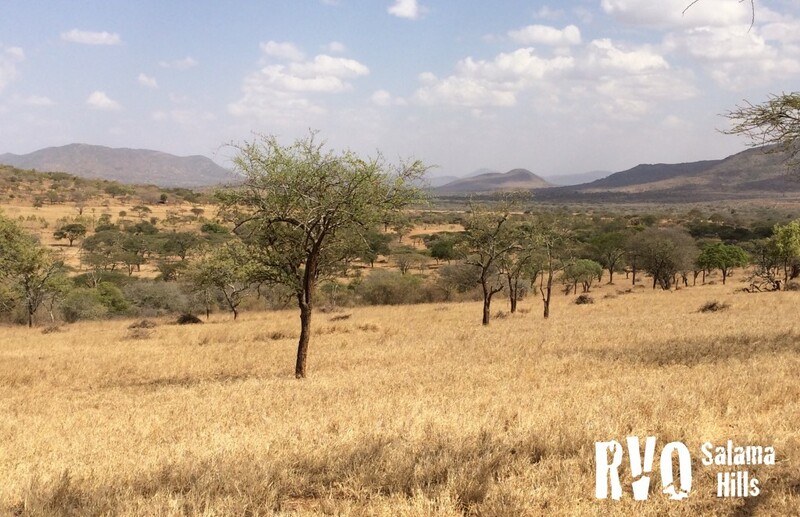 Carry your camera, consider it as essential equipment as many of the hilltop views will cause you to stop & stare across the vast countryside. Mt Kilimanjaro is visible on clear days. 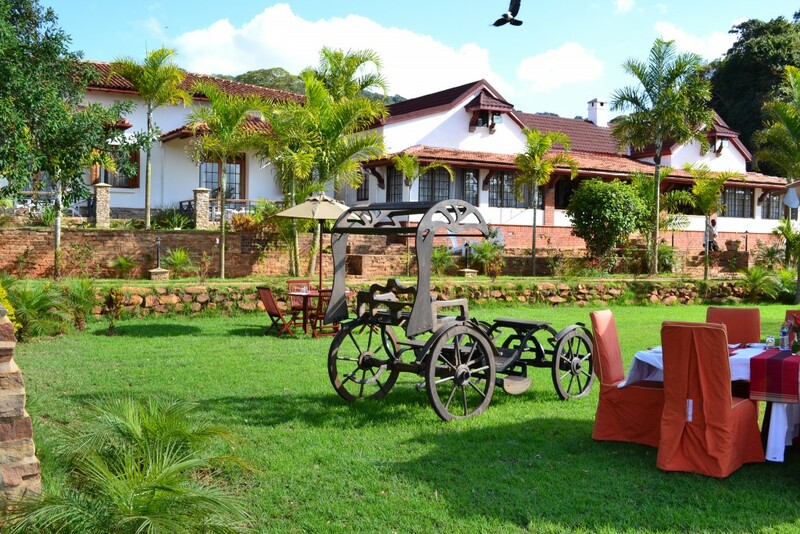 Difficulty: A long day with lots of ascent before reaching the splendid water point at Kilima Kiu Manor (24 km). From the water point it’s 35 km of thoroughly enjoyable, fast descending along open road. At 45 km we join the old railway line for 15 km of fun flowing jeep track before turning north for an easy return to camp. Lite Route: The Main & Lite routes separate at 32 km distance. The Lite route is a good challenge for any strong cyclist over 12 years age. Parental supervision is mandatory. Lite Route: The Lite route avoids the sharpest of ascents / descents, it is suitable for any good cyclist over 12 years age. Parental supervision is mandatory. Team partners must not separate by more than 2 minutes. A 1 hour time penalty will be applied for every instance of separation.